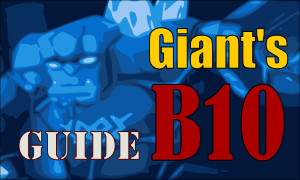 Giant’s Keep B10 (water element) is one of the dungeons in the Cairos Dungeon. 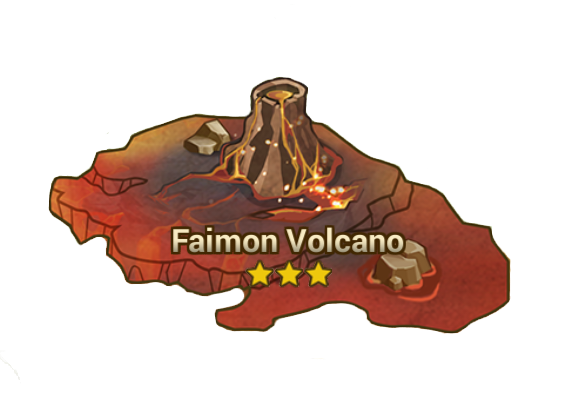 Defeating the Dragon will award players with a random Rune, which can be of any set; Energy, Fatal, Blade, Swift and Despair. 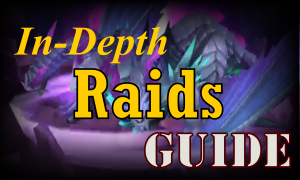 This dungeon is always open once you have cleared Giant’s Keep B9. 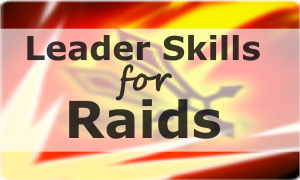 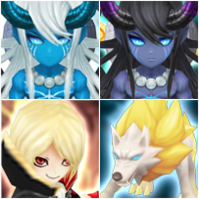 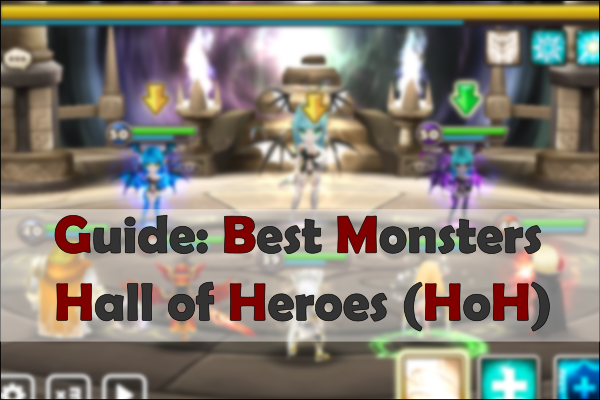 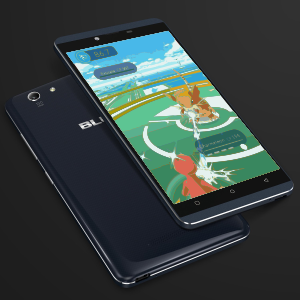 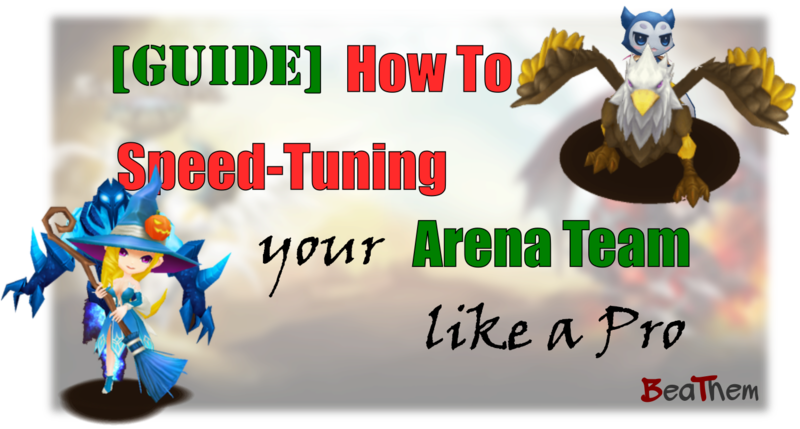 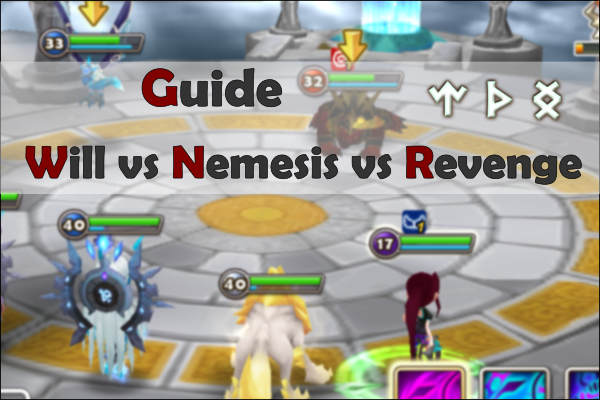 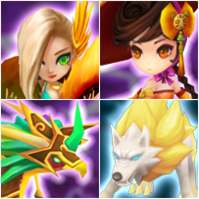 463 iterations have been performed for the creation of this Summoners War Guide. 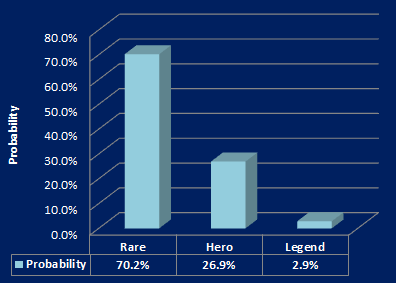 In Beathem, we believe that this data is enough to give exactly numbers in terms of drop (with a 5% of confidence interval), at this stage can help to beginners and experts to have an idea of what can they obtain from Giant’s Keep B10. 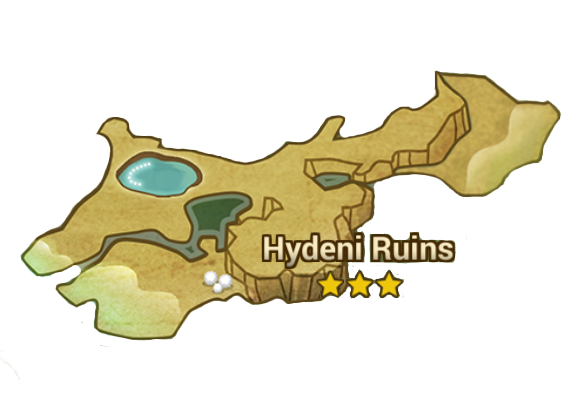 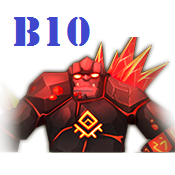 Now that you have an idea about the drop in Giant’s Keep B10, you can decide either if it worths to spend your energy there or not. 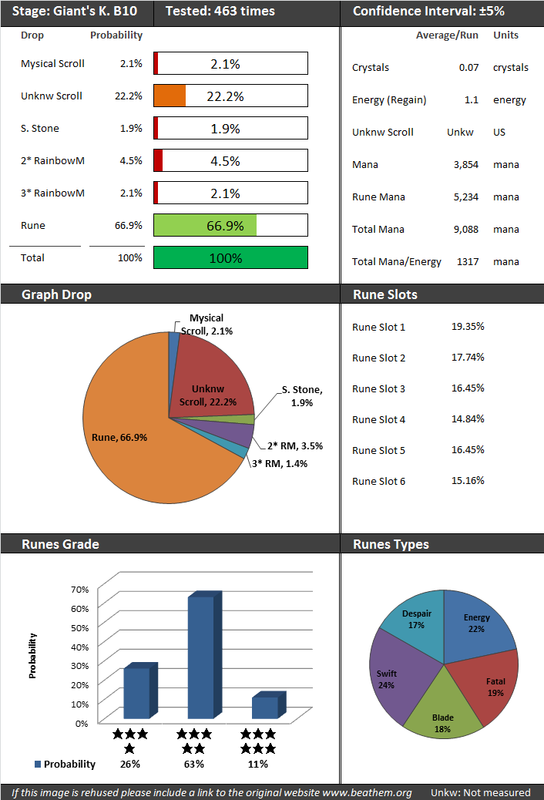 Check the following link to compare these results with the drop in Giant’s Keep before the last patch. 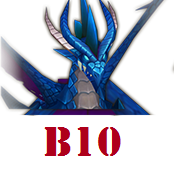 Dragon’s Lair B10 Drop Rates Guide.